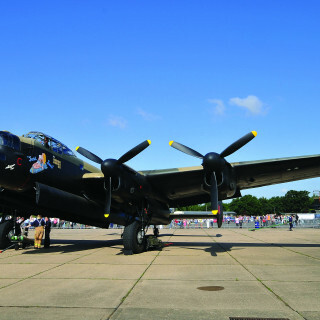 On 22nd June the Lincolnshire Aviation Heritage Centre will be holding an Open Lancaster Day. 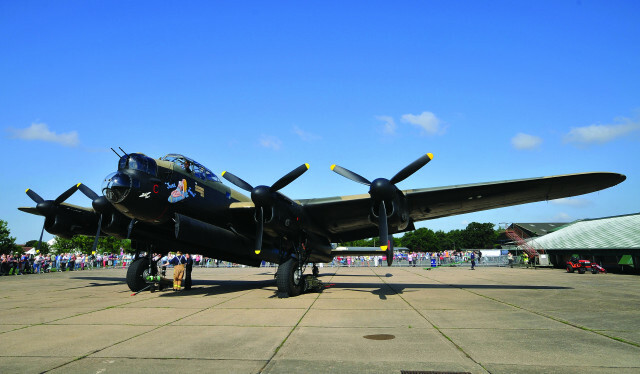 The Lancaster will be available for both interior and exterior tours at set times throughout the day. Exterior tours are included with your admission ticket and you do not need to book in advance for these. 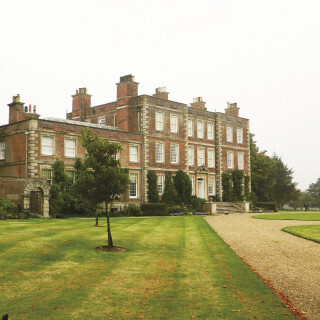 Please see website for details for interior tours. 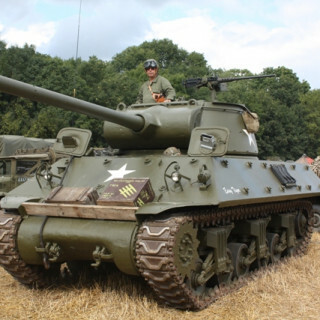 Lincolnshire Aviation Heritage Centre, East Kirkby, Spilsby, Lincolnshire, PE23 4DE.